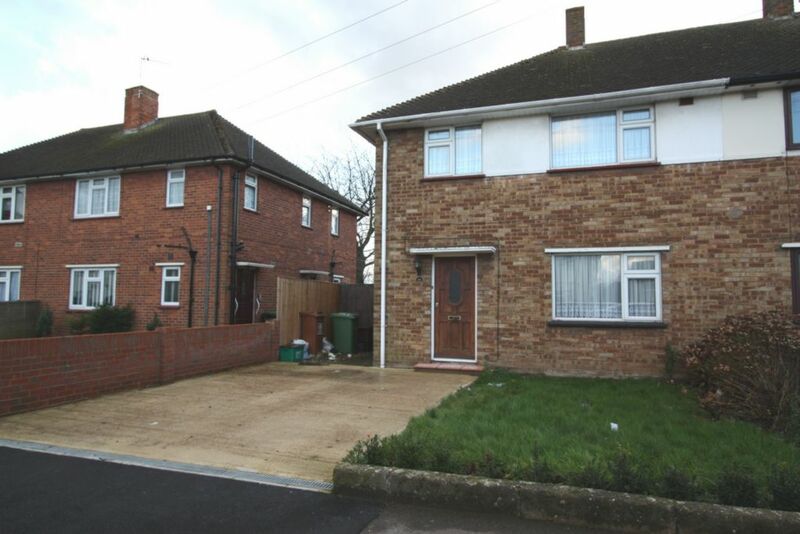 We are pleased to offer this 3 bedroom unfurnished family home in Welling close to Hillsgrove Primary School. The property benefits from 2 reception rooms, kitchen, bathroom with seperate toilet, 3 bedrooms (2 double & 1 single), gas central heating, front and rear gardens with offstreet parking for two cars. DSS Considered. Students and Sharers welcome. Sorry no Pets.